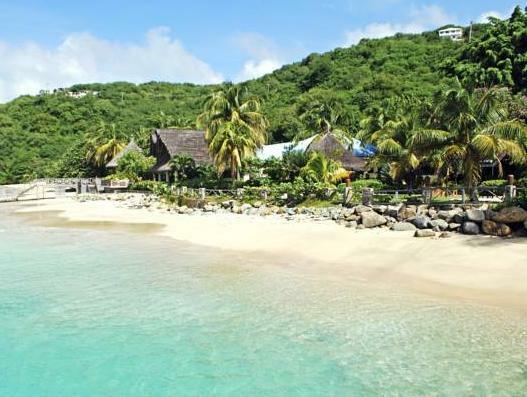 ﻿ Book Tamarind Beach Hotel & Yacht Club (Canouan Island) - 2019 PRICES FROM A$364! Offering a beautiful beachfront location in Grand Bay, Tamarind Beach Hotel & Yacht Club overlooks the Caribbean Sea. It features free American breakfast daily, attractive gardens and 2 restaurants. Each spacious suite and room at Tamarind Beach Hotel & Yacht Club has a terrace with sea views. All accommodations has attractive décor, free Wi-Fi and a flat-screen TV. Guests can enjoy Italian cusine and seafood in the Palapa Restaurant, which overlooks the beach. The Pirate and Beach bars offer lighter cuisine and drinks. The Tamarind complex also features massage services upon request. 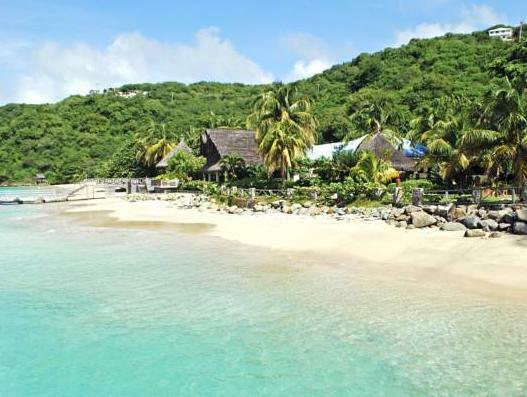 Canouan Airport is just 20 minutes’ drive from the Tamarind Beach Hotel. Mount Royal is 2.5 mi away. Please let Tamarind Beach Hotel & Yacht Club know your expected flight arrival time at least 2 days in advance. Transportation to the property can also be arranged. Guests can use the Special Requests box during reservation or contact the property.